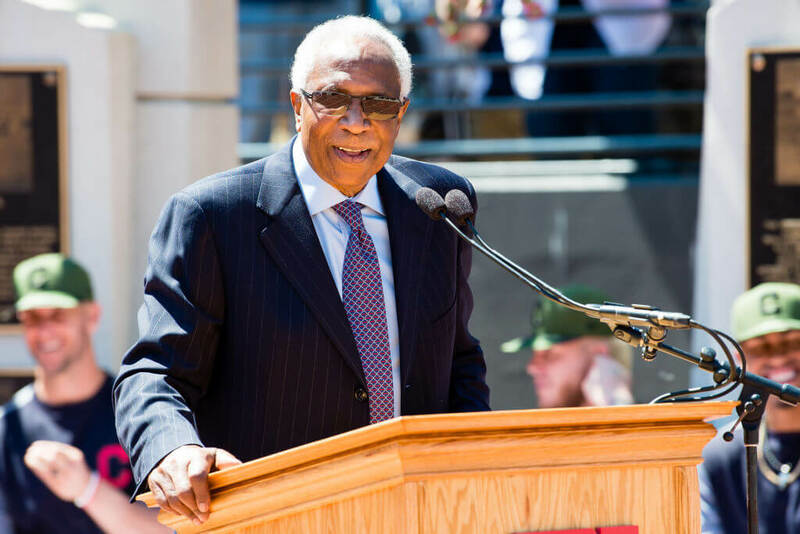 The baseball world lost one its most important figures today when it was announced that Frank Robinson passed away. He was 83-years-old and under the care of hospice when he passed. Family was notified that his time was near and were with him. The legacy Robinson leaves behind his is as more than just a baseball player. He was considered one of the best men his peers knew. With his playing days over, Robinson got into coaching. When he was hired by the Cleveland Indians, he became the first African American head coach in the history of Major League Baseball. For 16 years he manned the dugouts of the Indians, Expos, Orioles and Giants.